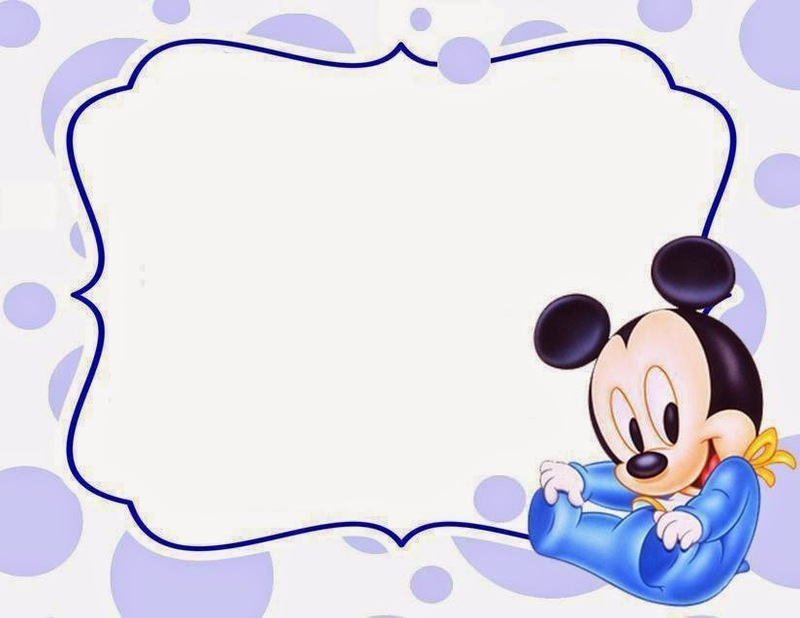 Mickey Mouse is the most important mouse all around the world, he is so tender and nice, but he is even more beautiful as a baby, for that reason below you will find a great selection of images of this character when we was a baby, all these pictures are perfect for decorating a party, a baptism or a baby shower, and if you prefer you can use for decorating a room or just for having a Mickey Mouse Baby's picture. 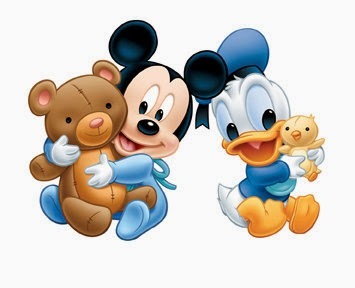 Mickey and Donald babies holding their toys. 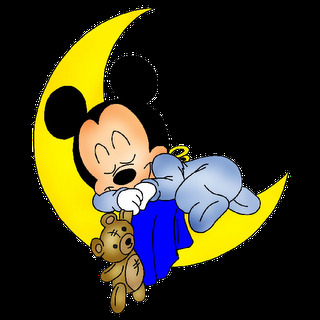 Mickey Mouse Baby sleeping on the moon. 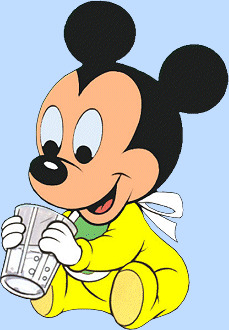 Mickey Mouse Baby with yellow clothes and drinking water. 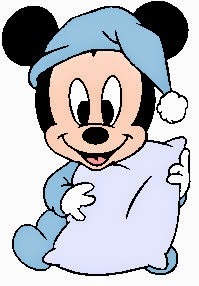 Mickey Mouse Baby ready for going to bed holding his pillow. 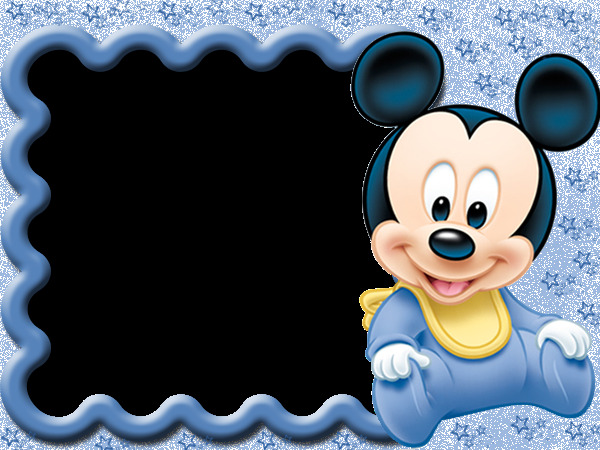 A beautiful card with Mickey Mouse Baby on the side. 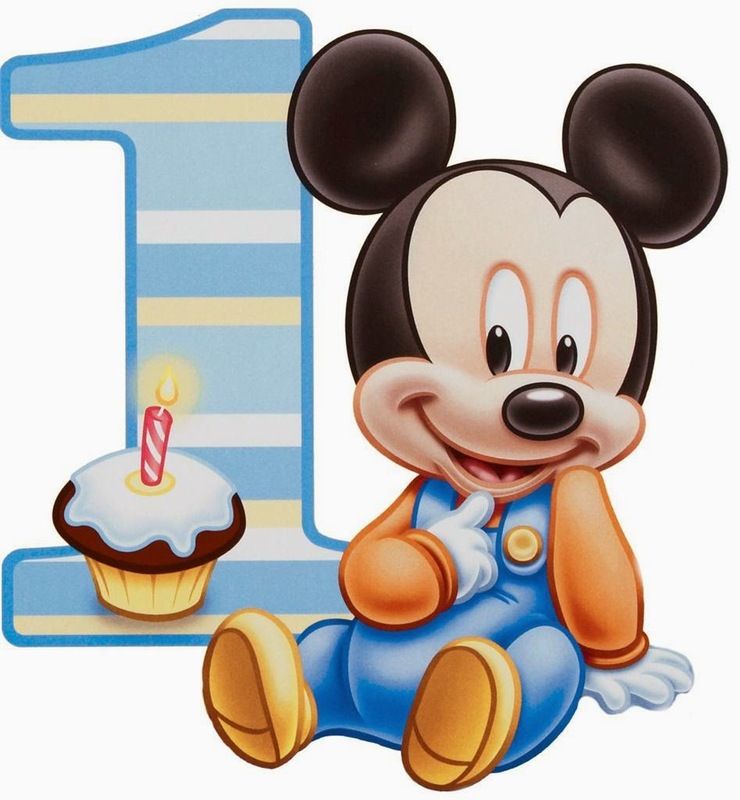 Mickey Mouse Baby, smiling and sitting next to a cupcake and the number one. 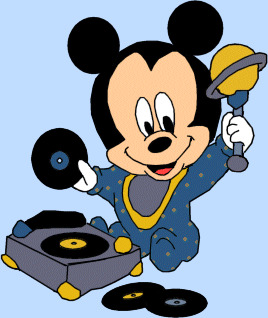 Mickey Mouse Baby as a DJ. Mickey Mouse and Pluto when they were babies. Other model of card with a Mickey Mouse playing with his legs. 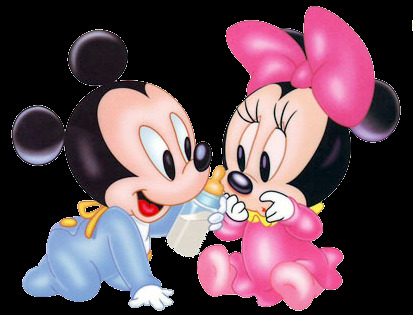 Mickey and Minnie Mouse Babies, sharing a bottle of milk. 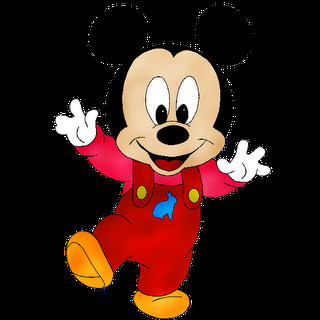 Mickey Mouse Baby, with beautiful red pants and yellow shoes. 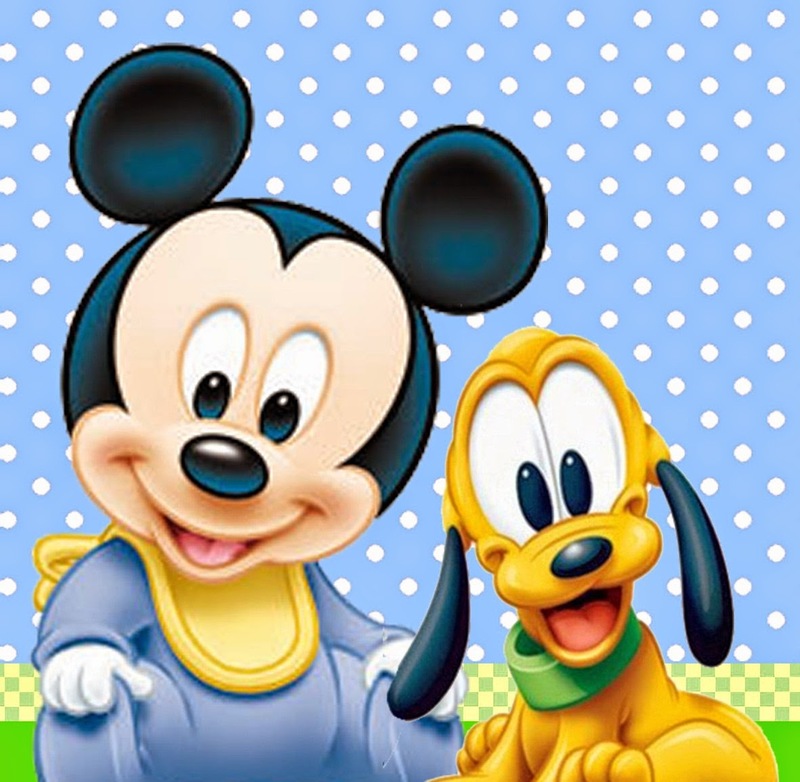 I hope you have enjoyed these images with Mickey Mouse Baby.